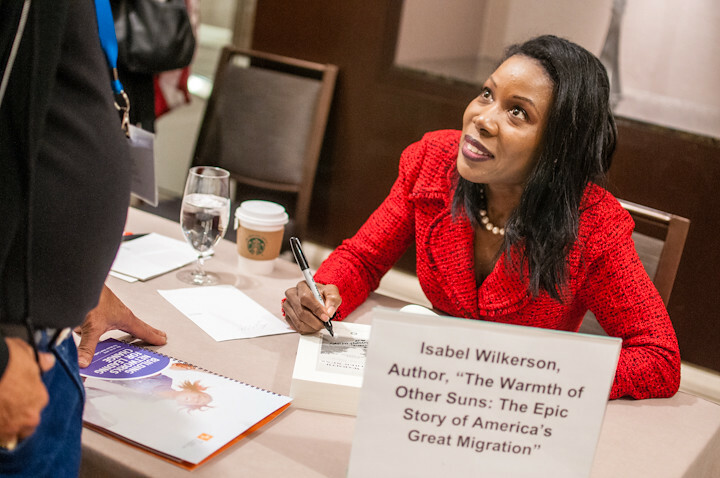 Part II of my interview with Isabel Wilkerson, author of The Warmth of Other Suns: The Epic Story of America’s Great Migration, follows. Wilkerson, who makes many appearances to speak about her book and its subject of the 20th century’s Great Migration of African-Americans from the South to the North and West, will present a free talk and signing April 12 at 7 p.m. at Countryside Community Church, 8787 Pacific Street, in my hometown and place of residence, Omaha. After reading her book and interviewing her there is no way I am going to miss her speak. She has done a great service to the nation with her work connecting the dots of this epoch movement in history that so changed the face of America. If you have not read her book, do so. If you have an opportunity to hear her speak, go. Her insights into how the migration proceeded and the impact this experience made on the participants and on the cities they left and settled in are fascinating and revelatory. LAB: What interest in the Great Migration do you note in the wake of your book? 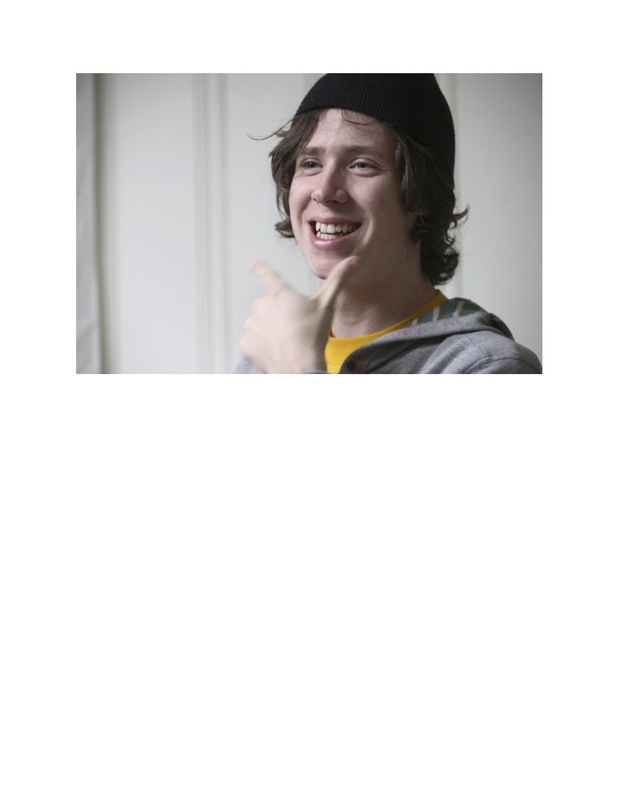 IW: “When I go out and talk about the book, wherever I go, there are people of all backgrounds who show up. There was a woman who brought her father and they both came up and spoke with me and the daughter said, ‘Now that I’ve heard what you’ve said and I’ve got this book I’m taking him right now to a coffee shop and he’s going to tell me what happened.’ She was determined, and he agreed he would do so. So those are the kinds of things that are happening. Stories that had never been told or shared before people are feeling comfortable enough to talk about them. “When I was in Columbus, Ohio a woman said after she read the book it made her think about how her family had gotten to Ohio and she immediately called her mother and said, ‘How did we get here?’ It turned out an uncle had been lynched and almost the entire family left as a result. Here she was in middle age and she had never known that, no one had ever sad anything. I hear that all the time – that some act of violence or threat of violence propelled somebody in the family North. They had to get out immediately and they went to Cleveland or Detroit or New York or I’m assuming even to Omaha. The fact that people hadn’t talked about it meant there’s a whole world that has existed but no one knew about it and this book attempts to uncover that. LAB: Did you grow up knowing about your family’s migration? “No one in my family talked about the Great Migration in those terms. I knew where my mother and father had come from and I didn’t know why they did what they did or what the circumstances of their lives had been where they were from. In hindsight I am aware their circle of friends were all people from the South. But no one talked about it. It’s only in the course of the research for the book that I came to know things about my own family I didn’t know before. LAB: I imagine this suppressed history exacerbated the great open wound of race? The Star and The Reader (www.thereader.com) are collecting migration stories. If you or a loved one migrated from the South and ended up in Omaha or Greater Nebraska, then please email leo32158@cox.net or call 402-445-4666 to schedule an interview. Isabel Wilkerson is an amazing person with so many beautiful things to give to people.I have read her book The Warmth of Other Suns: The Epic Story of America’s Great Migration and I was really impressed of her way of describing things.I really like her and I appreciate her for all the good things that she’s trying to teach us.